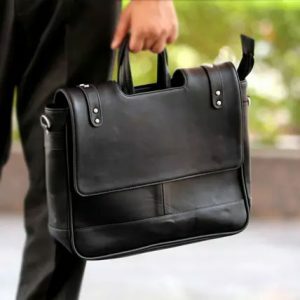 A black office bag is one of the must carry accessory that you need. This black bag with good space will suffice all your requirements. The most stylish way to carry your essentials to work is this black bag.